UTI Prevention - Minimizing Antibiotic Overuse - DermaRite Industries, LLC. UTI Prevention - Minimizing Antibiotic Overuse - DermaRite Industries, LLC. 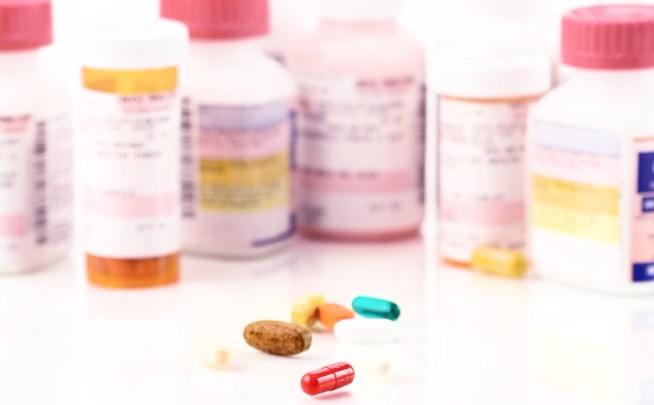 Recently, the CDC released the Core Elements for Antibiotic Stewardship for Nursing Homes to provide guidance to Long Term Care (LTC) facilities related to antibiotic prescribing practices. The CDC guidelines are designed to reduce antibiotic overuse and decrease the alarming rise in antibiotic resistant infections. (2) Antibiotics provide an astonishing value to healthcare, however, over prescribing these drugs threatens the longevity of their effectiveness due to the ability of bacteria to develop defense mechanisms and resistance to antibiotics. Newly emerging antibiotic therapies are not being developed fast enough to keep up with the growing resistance capabilities of bacteria. (7) Our practices need to change to protect current therapeutic drugs and still meet the healthcare needs of our residents. DermaRite’s UTI Heal is an excellent product to promote urinary health in your residents. UTI Heal contains Cranberry, D-Mannose, Inulin (FOS) and Erythritol. Taken in a great tasting 1 ounce serving, the cranberry and D-Mannose in UTI Heal promote an environment that inhibits the proliferation of infection causing bacteria in the bladder. Additionally, Inulin promotes digestive health by stimulating beneficial bacterial growth and reducing harmful bacteria that can lead to infections. As with all of DermaRite’s nutritional products, UTI Heal is sugar-free, gluten-free, and lactose-free to meet the dietary requirements of your residents.